Oh man, this is going to be a really interesting topic to write about. Veganism is getting more and more popular every day. More people seem to be okay to this type of life where you consume products free of animal cruelty. Many people think that being vegan just means to not eat anything animal related but it goes beyond that. 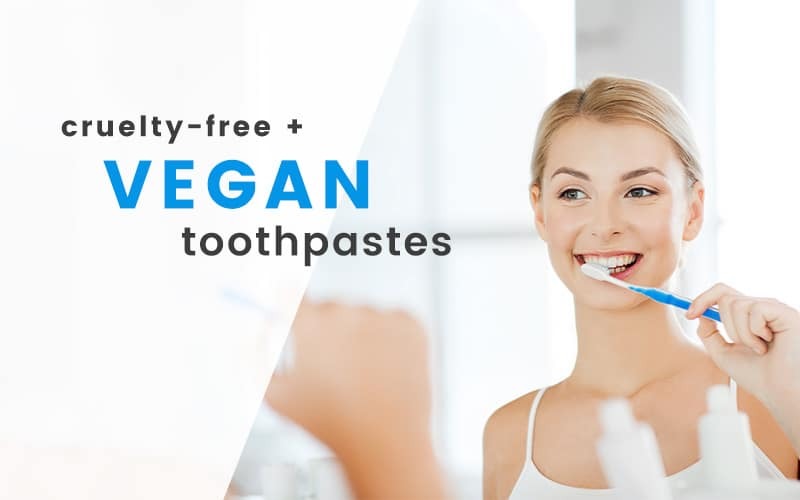 It goes so far that there is vegan toothpaste in the market just to satisfy costumers that follow that kind of lifestyle. With this we can appreciate that being vegan is more than just food, is a way of life. More and more people and companies are grasping that market’s sector by launching products left and right. Beauty products, clothing, accessories, anything that you can think of it surely has a vegan counterpart. And dental hygiene is no stranger to the vegan way of life. It may sound weird at first, yes. But it is really interesting how humanity is branching and tolerating many forms of lifestyle. To the point that even vegans can live comfortably and having access to products that respects their beliefs and way of thinking. I know what you may been thinking, is vegan toothpaste the same as regular toothpaste we use every day for our dental hygiene? Is vegan toothpaste good for our teeth? 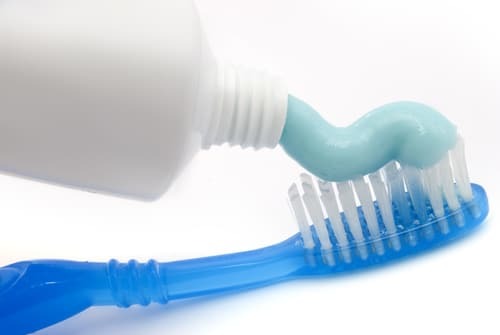 Glycerin is one of the key components of toothpaste. Along with many other chemicals that vegans do not consider appropriate for their ingest, glycerin is present in almost every traditional toothpaste brand. Vegans believe that glycerin has toxins that are bad for our body and they can’t brush their teeth with eat or at least try not to. The same thing occurs with fluoride, vegans say that fluoride contains toxins. There have been several debates that contradict each other regarding the presence of fluoride in toothpaste. The certain thing is that fluoride is present is every toothpaste we know and it helps to protect our teeth against germs and bacteria. Fluoride is present also in dental floss and mouthwash, making vegans have a hard time selecting these products. What is the opinion of the dentist’s community? As I stated above there is an ongoing debate regarding this matter. But most dentists agree that traditional toothpaste is better for your teeth. This is thanks for the presence of fluoride as we stated above. This does not mean that vegan toothpaste is bad for your teeth, there is advancement on the field and certainly is conquering that part of the market. Where I can find vegan toothpaste? You can find this interesting product in most health store and food store. If you h ave some trouble finding it you can try online shopping in popular websites. If you want more bang for your buck you should consider visiting Los Algodones pharmacies for some sweet offers and deals. 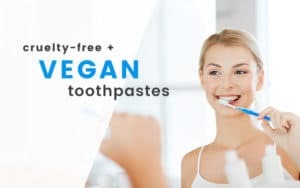 Using vegan toothpaste or regular toothpaste it is important to take note that brushing your teeth twice a day is mandatory fo gaining a healthy beautiful smile. Just as important as going to the dentist twice a year for regular checkups and cleaning so you can maintain that sparkly dreamy smile going forever. To know more about our prices consult our price page and trust Dental Solutions Los Algodones to take care of your smile.